On Thursday, 21 April 2016, 18.30-21.00 hrs., the Nordic Chambers of Commerce in Thailand are hosting an informal social business-networking event. 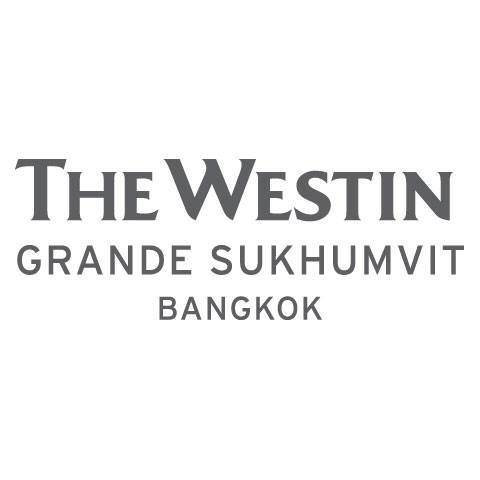 The event takes place at Westin Grande Sukhumvit, The Altitude, on the 25th floor. The hotel is adjacent to Asok BTS Station/Sukhumvit MRT Station. Feel free to bring your friends, associates or staff to share and exchange ideas with other Nordic business people in Thailand. Price for members: Baht 500.
incl. three drinks and finger-food.